Many have asked us, "how do I leave a review for someone whom I've had a transaction with?" Well, we've heard you and we have improved our reviewing system in order to make it easy for both home cook and foodie to review one another! 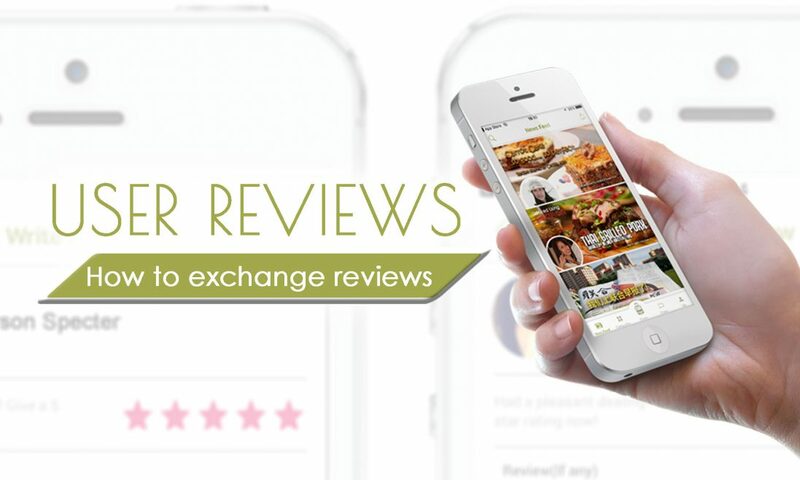 With this new update, you can start sending reviews to acknowledge and share the positive experience that you've had! 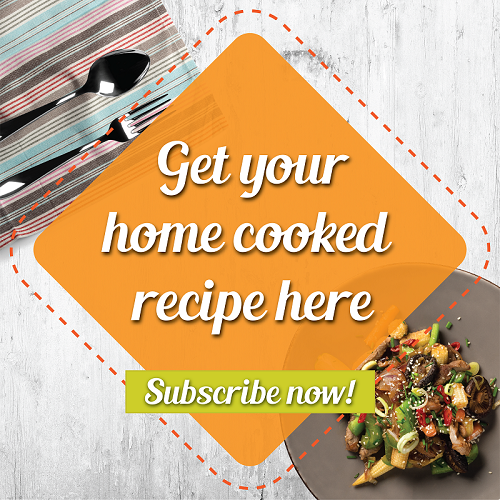 Thank your home cook or reward your foodie with compliments and give him or her a 5-star rating that will appear on their profile page! Can't wait to start reviewing someone? Here are the 3 simple steps to get started!